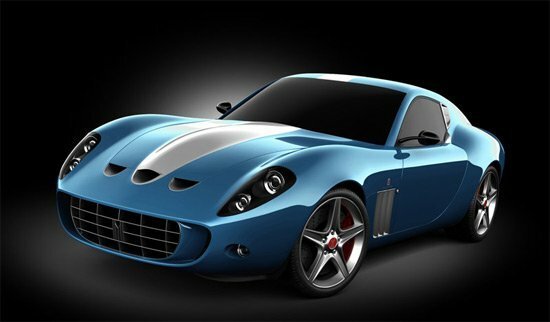 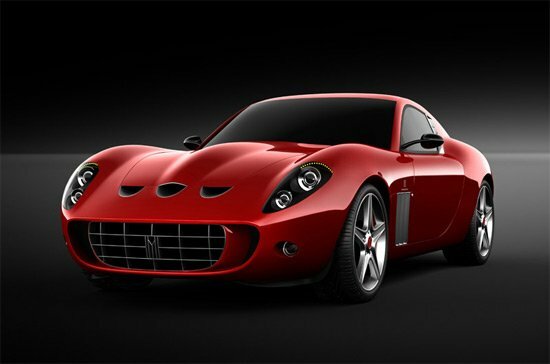 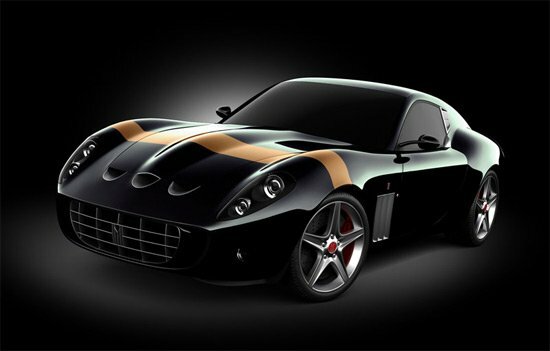 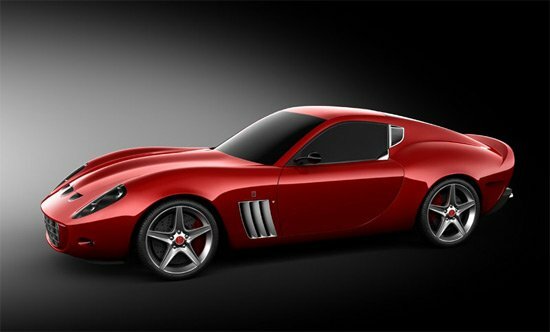 Here’s another stunning looking supercar, the Vanderbrink GTO, which won the 2008 Good Design Award. 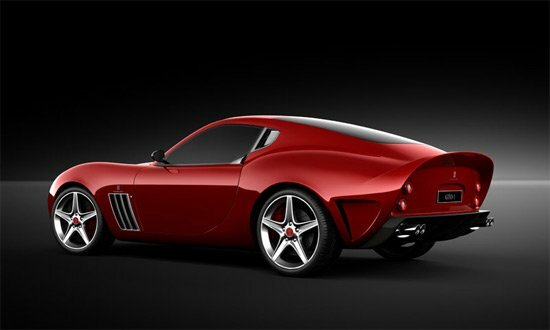 The Vanderbrink GTO is a tribute to the 1962 Ferrai 250 GTO, and it is based on the Ferrai 599 GTB Fiorano, Vanderbrink will only be building 5 of this stunning looking supercar. 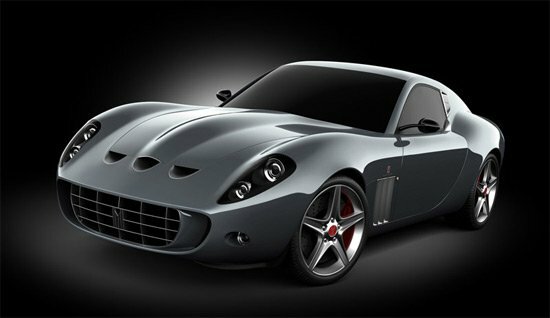 There aren’t too many details on the specs of it, but it does have a massive 750 hp, here’s some more photos of this cool looking supercar.